As a young boy growing up fascinated with the world of computers, Funan DigitalLife Mall (or just Funan as everyone calls the place for short) was like an IT heaven to me. The many stores selling different brands of computers and laptops, the stores specializing in games and even the giant IT super store at the top level, I could just wander around and window shop for hours in Funan. When news that Funan would be closing end of June 2016, there were many questions floating around about what is going to happen to Funan and most importantly, what is going to happen to some of my favorite stores. 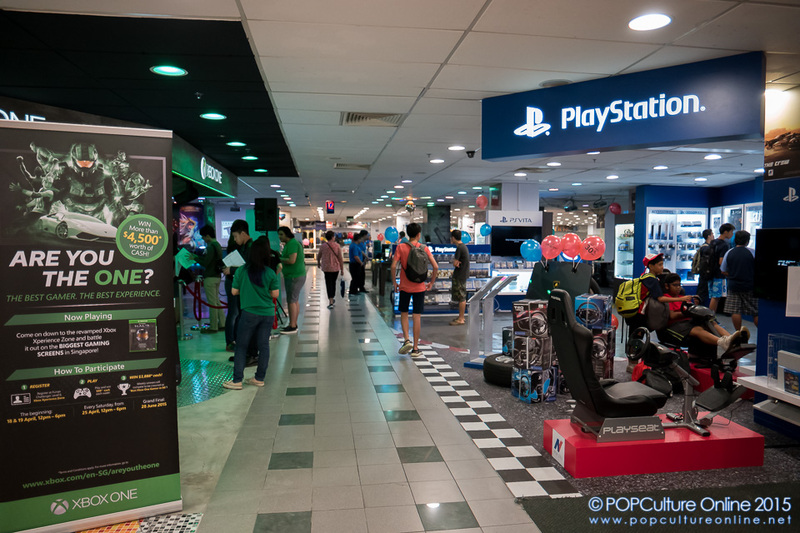 While that is still a question mark for some while others have announced their plans, I just thought it would be nice to take a walk down memory lane about 3 of my favorite stores at Funan. I am sure frequent Funan shoppers will have their own favorite stores and memories there and it will be a void come end June at City Hall. While we still have no idea what is Funan going to become but with developers CapitaLand Mall Trust Management Limited (CMTML) redeveloping Funan DigitaLife Mall into an “experiential creative hub”, let’s hope Funan will continue to be a noteworthy feature in the City Hall area.